Reliagare Dynami Trading App is one of the highly recognized trading app in the country. In this article, we will do in-depth analysis of Religare Mobile Trading App, its various features, its set-up process & more. Trade has been the source of economic progress since the dawn of human civilization. In the 21st century trade of goods has transformed to become mobile trading. With the influx of mobile applications which are becoming more and more powerful and enabling the user access to more goods and trade options. Now that internet connection is available in mobile phones, users use their mobile devices for all kinds of work. 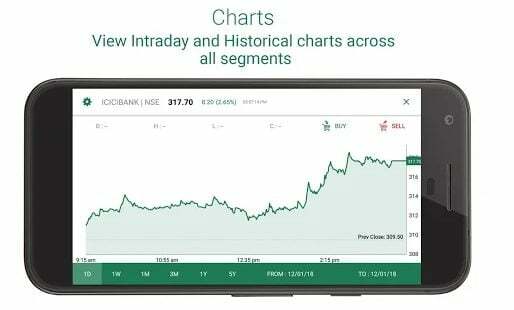 In such a time Religare which is one of the topmost trading platforms in India is coming out with their newest mobile trading application which is the Religare Dynami. To enable the mobile trading feature, users need to log onto the Religare website and activate the feature by doing the needful process on the website. After the process is completed, the feature will be available to the user in 24 hours. The application will allow traders to keep track of shares and goods which they are going to invest or make trades in. The application also allows the user to make trades through the application itself. Get Free Access to Religare Dynami App Now! Religare’s Dynami prides itself on being a mobile trading app like no other. It is the fastest, user-friendly and the promises the most intuitive trading experience for the trader. The application offers the user real-time updates to all the trades on the goods the trader is doing. The application also offers real time charts and progress value graphs based on the users need. Another important feature in the application is that the user can select and highlight trades and goods which are important to him. The application also has the ability to notify the user based on the application settings the trader chooses to do. The developers of this mobile application made some features which are present only in this application which makes Dynami stand out from the rest. Since it is connected to the Religare web platform, the trader can set up his account permanently on the application to make transactions. Also, the application allows the user to make payments for the transactions through the banking services which have been inbuilt into the application. It has the following things which add a feather to the applications cap. The application monitors the user’s investments and type of trades across all platforms and design’s the trader portfolio accordingly. The application also connects the user to Religare’s website and suggests blogs and articles which may help the user to improve his trades. By keeping a track of the user’s searches, the application makes suggestions on trades or shares which the user would like to make trades on. Also, the search engine makes changes to itself with every search the user makes making it more efficient every time the user makes a search. The application shows the user based on the traders choice which indices he needs to see. Also, the application suggests the user indices and trade platforms on which the shares are appropriate based on the trader’s recent activity. The application creates and maintains a log in which all the user’s trade and activity are documented. The data is stored in a time log format and also keeps a record of the trader’s orders and sales. The trader can always look back to reflect on his highs and lows through this feature. 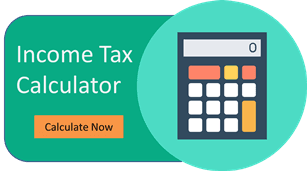 How to Setup Religare Dynami App? 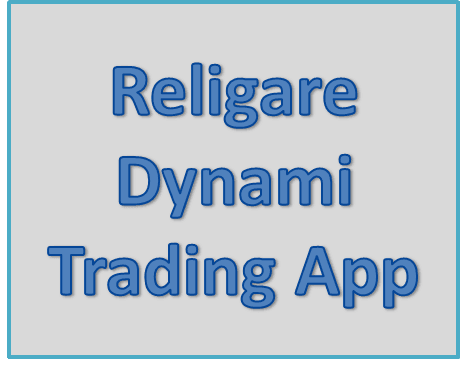 How to own Religare Dynami Mobile Trading App? By doing the above process, you can easily own a Religare Dynami App. There have been login related issues reported where the users are logged out of the application as soon as they are logged in. This peculiarly a concerning issue and is a turn-off for regular traders. The feed displayed can be delayed at times and can be ambitious in nature. The app has performance and speed related concerns as well. Limited charting features allow you low opportunity to perform detailed technical and fundamental analysis. Religare’s Dynami is not only the best application for mobile trading out there but the team behind design and making of the application is doing a commendable job. Only a few seconds of browsing through the comments and review section of the application would clearly make anyone a fan of the team. We get to see that the team is responding back to each and every negative comment and rectifying the problem at the quickest. With a rating of 4 after more than 10,000 reviews by people, the application is successful by quite a margin. When the application was being designed, the makers had the goal of creating the best application for mobile trading and they were successful. Now the Dynami teams goal is to make the application better so that the application can be called as the flagship application in the mobile trading world.